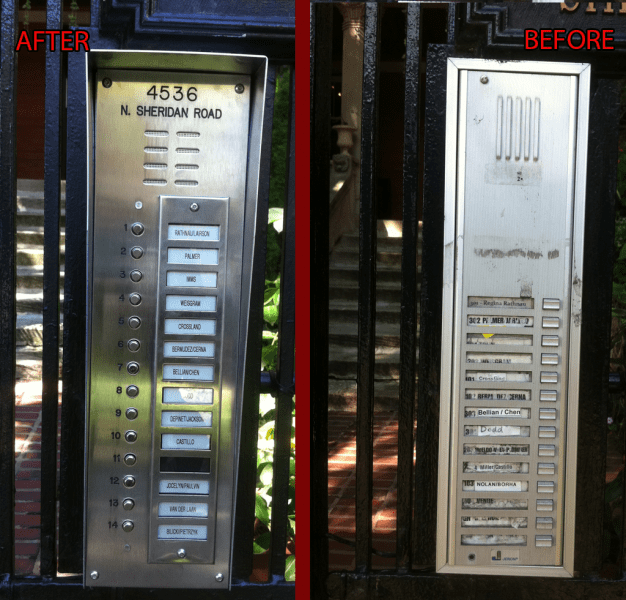 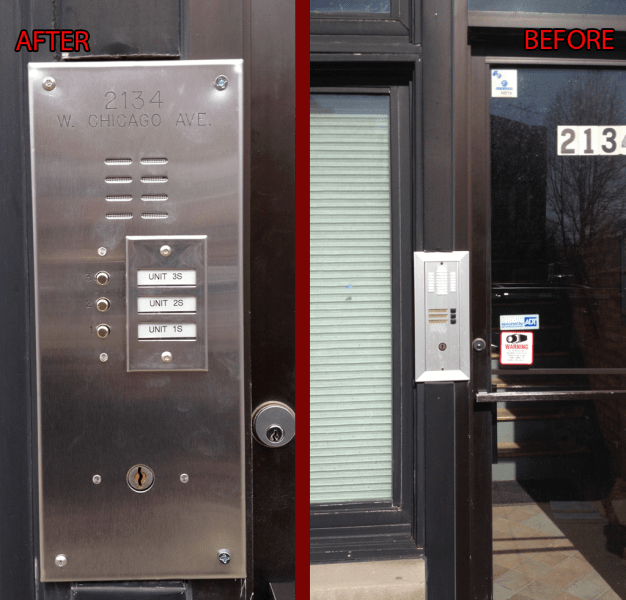 Many Chicagoans chose to pick NONSTOP locksmith as the security provider for their homes. 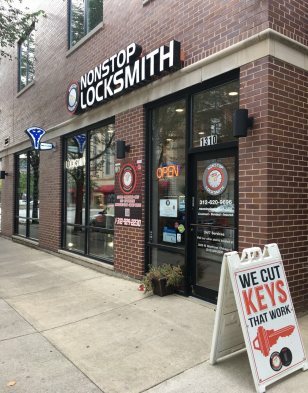 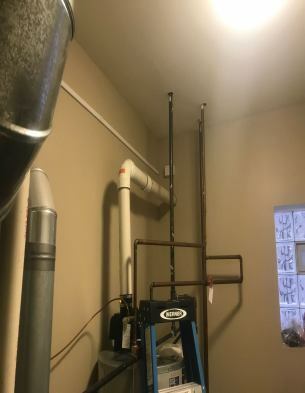 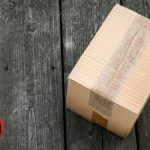 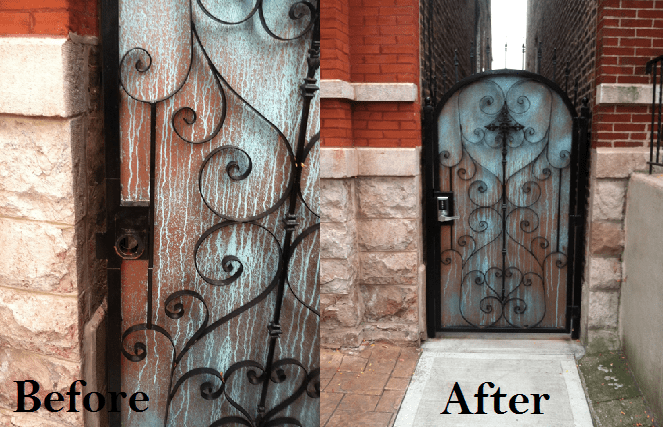 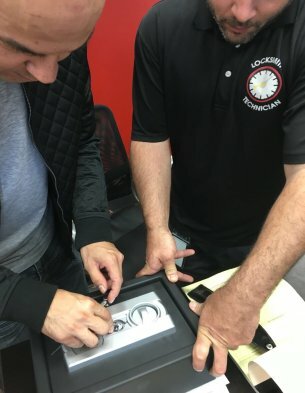 NONSTOP Locksmith has been the most impressive and sort after Locksmith Company in Chicago, with their raving reviews on Yelp and A+ on BBB (Better Business Bureau). 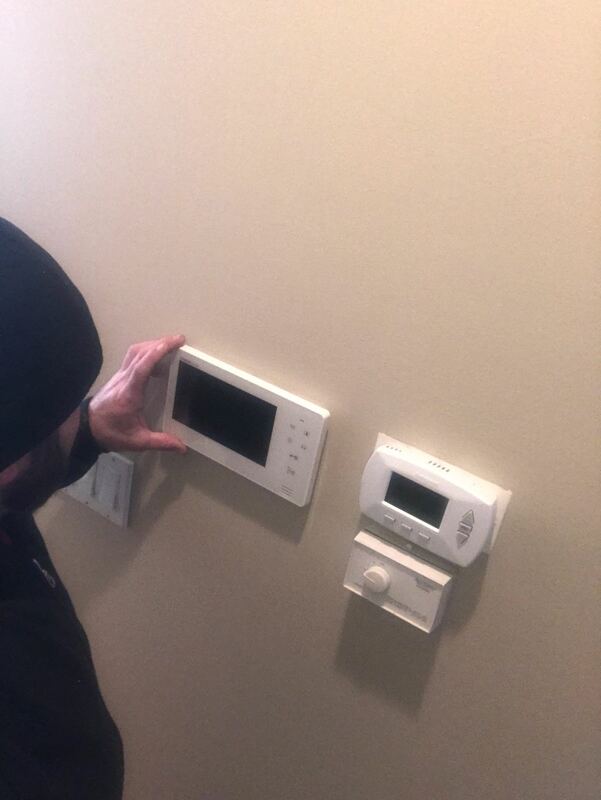 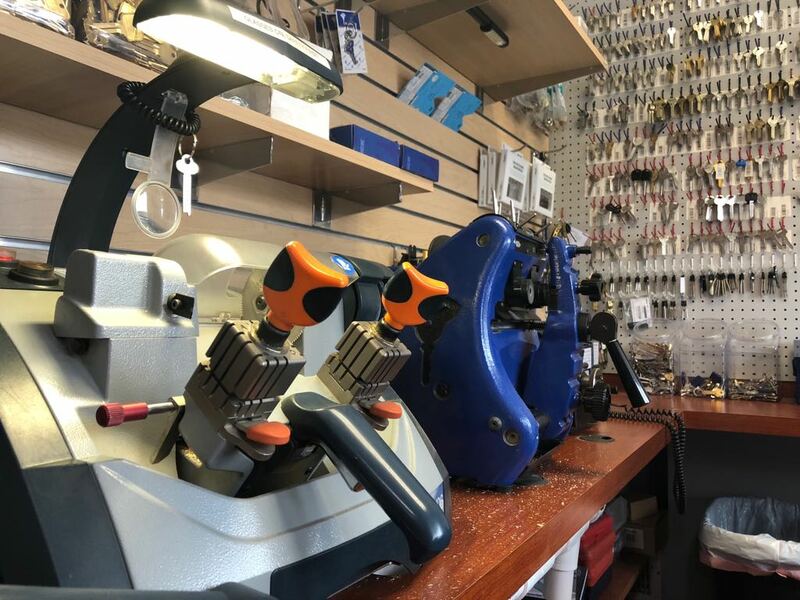 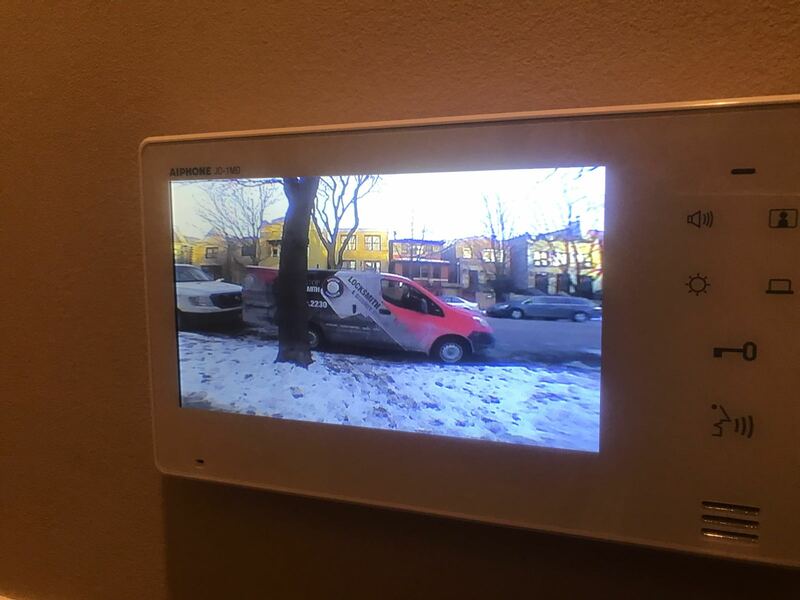 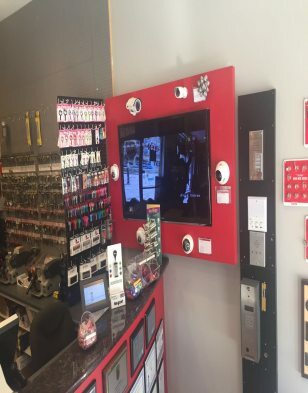 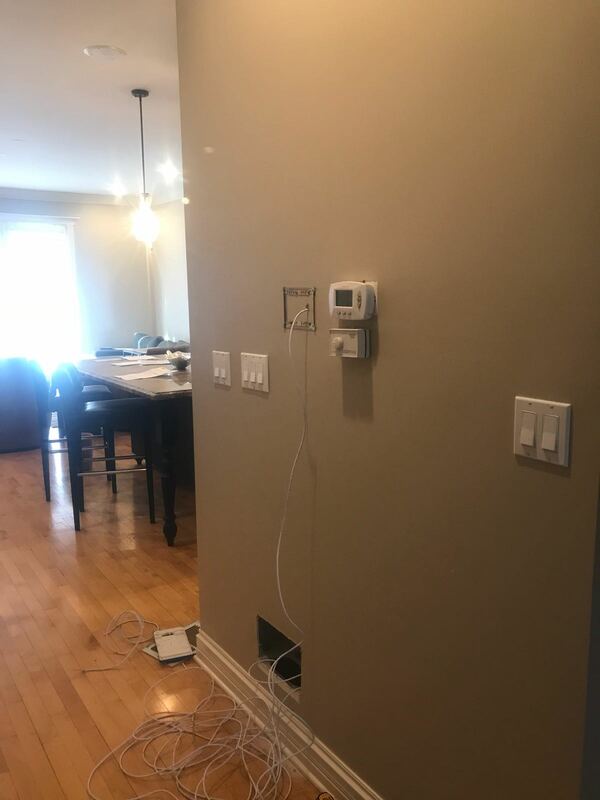 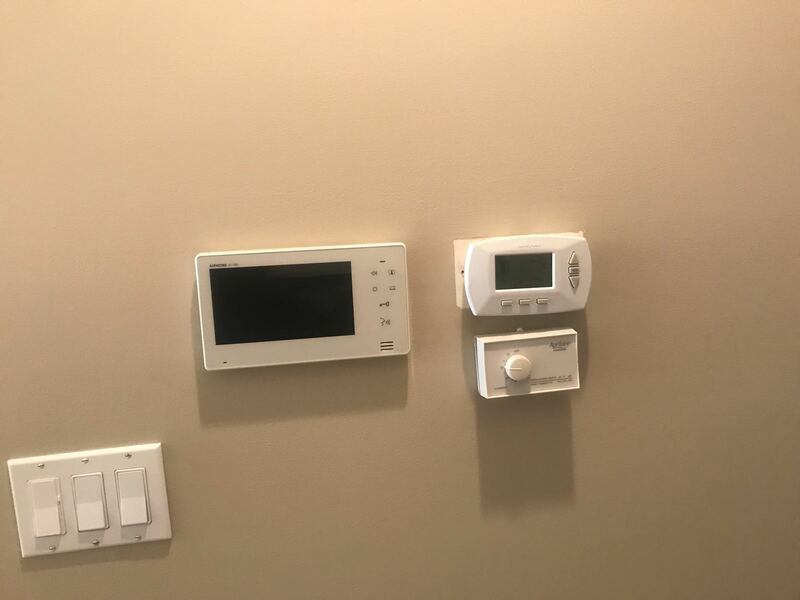 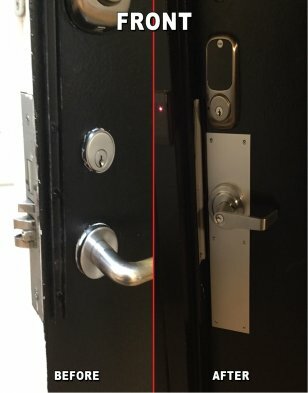 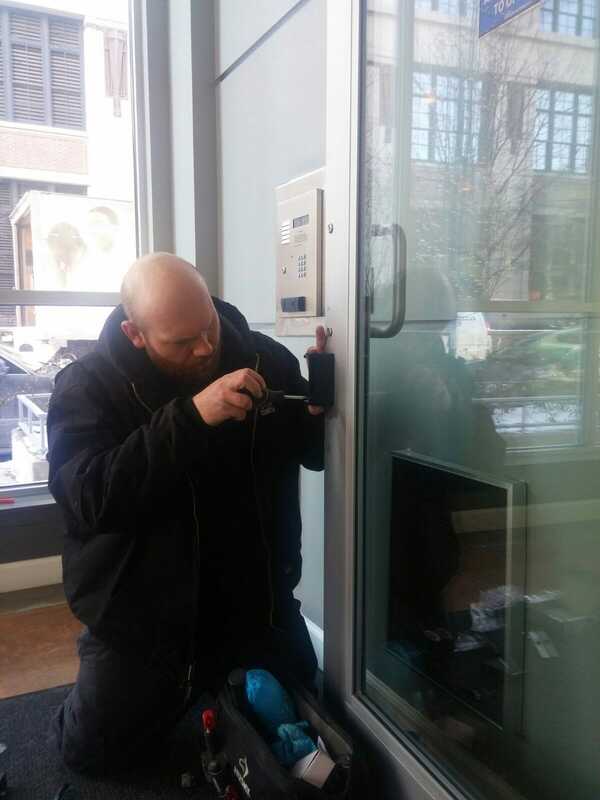 We offer the latest in locksmith products and services for Chicago, IL homes along with cutting edge expertise; NONSTOP can tailor security designs for any budget. 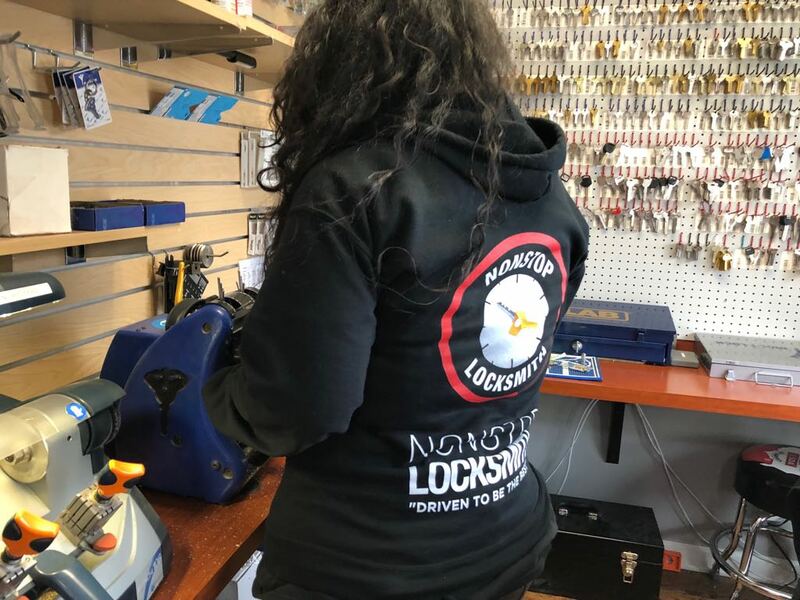 NONSTOP Locksmith knows the importance of protecting your homes from intruders – a place for comfort, joy, relaxation, and an ultimate sense of security. 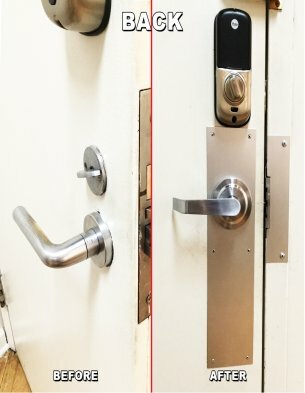 Getting locked out of your home, coop, condo or apartment building Chicago, IL can happen at any time of the day. 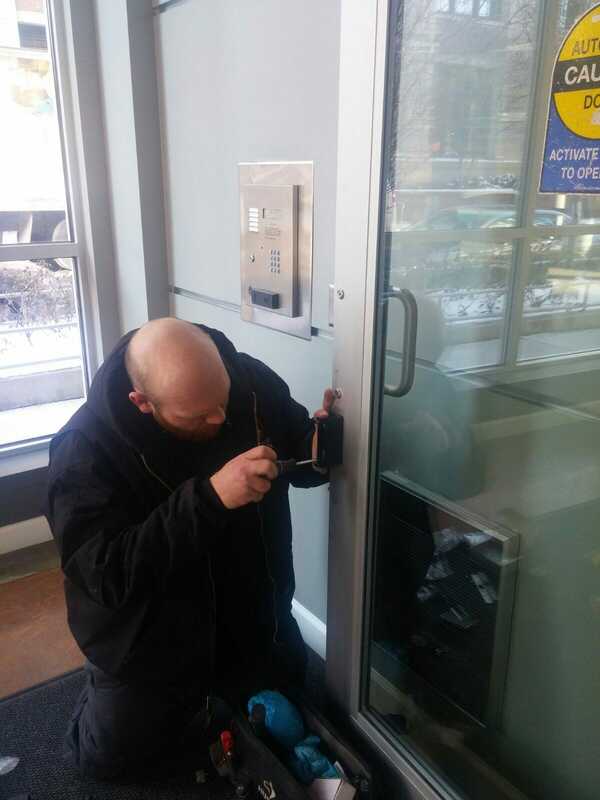 In this event, NONSTOP Locksmith is available at any time can be a big help. 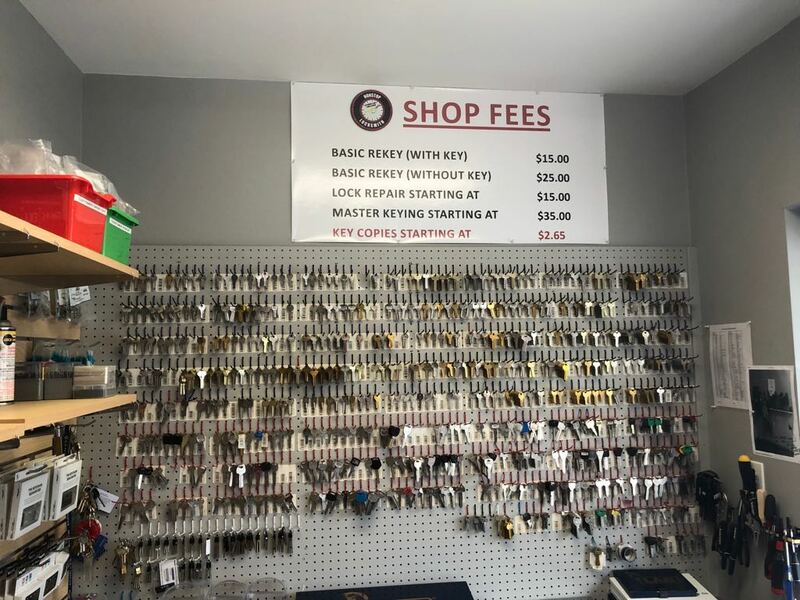 When looking for a locksmith, you will also need one with high accreditation, licensed, and provides a positive feedback and great customer service and we are just that. 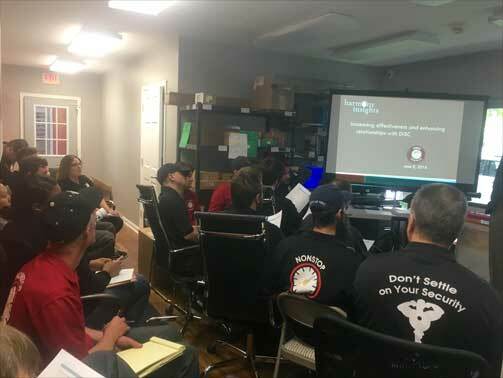 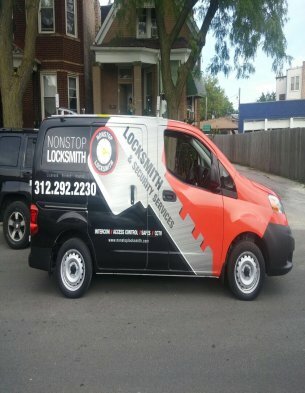 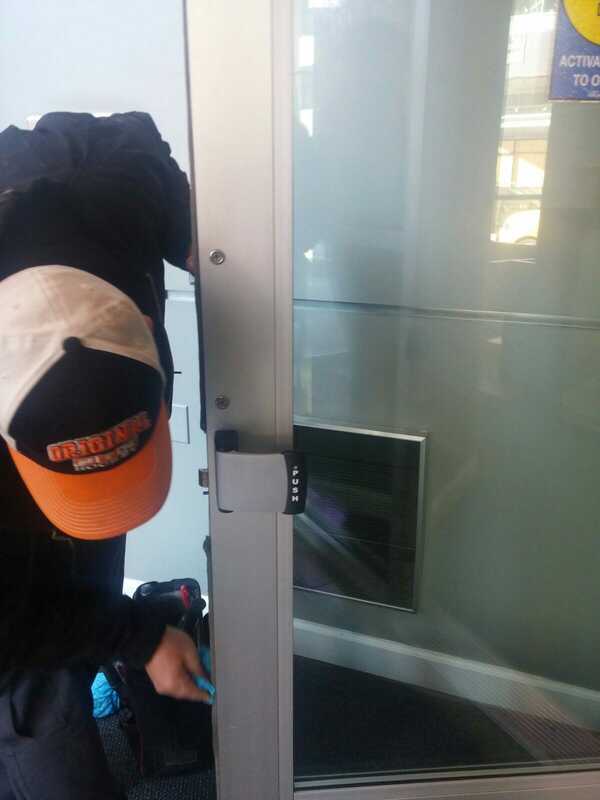 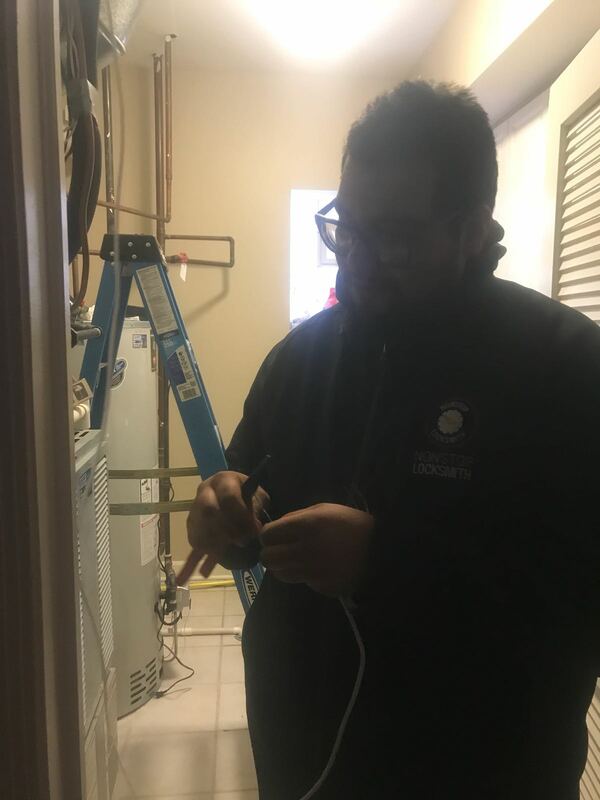 NONSTOP Locksmith will provide locksmith service for local residents in Chicago twenty-four hours a day, seven days a week and is BBB accredited. 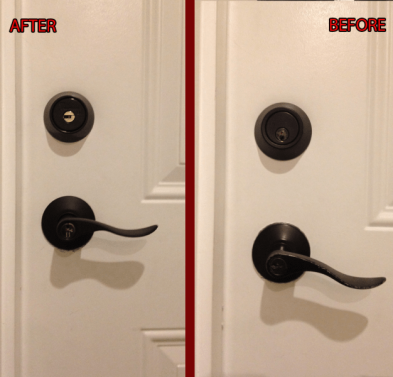 NONSTOP Locksmith has positive feedback from customers on Yelp and Google. 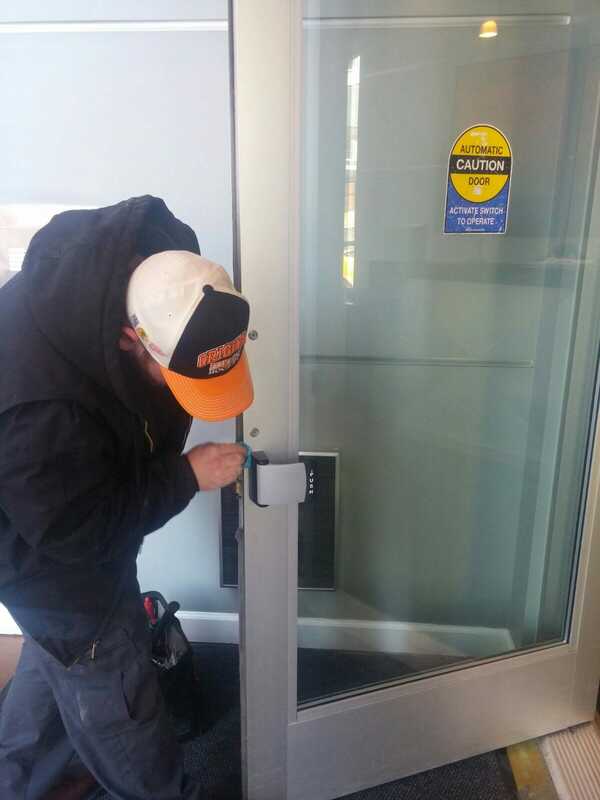 NONSTOP Locksmith can provide service with or without an appointment on the spot. 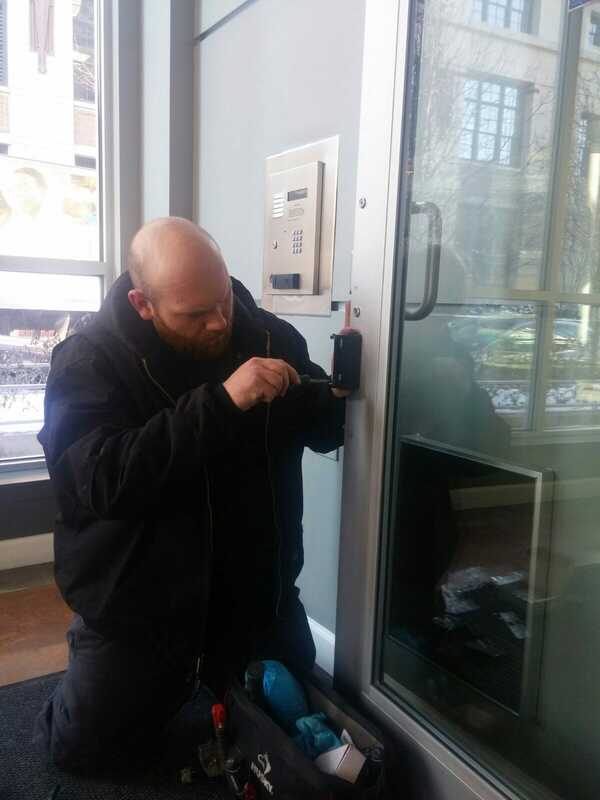 Unlike most places, our locksmithing staff will call before any appointment to remind you. 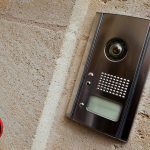 We are here to increase the security of your home.